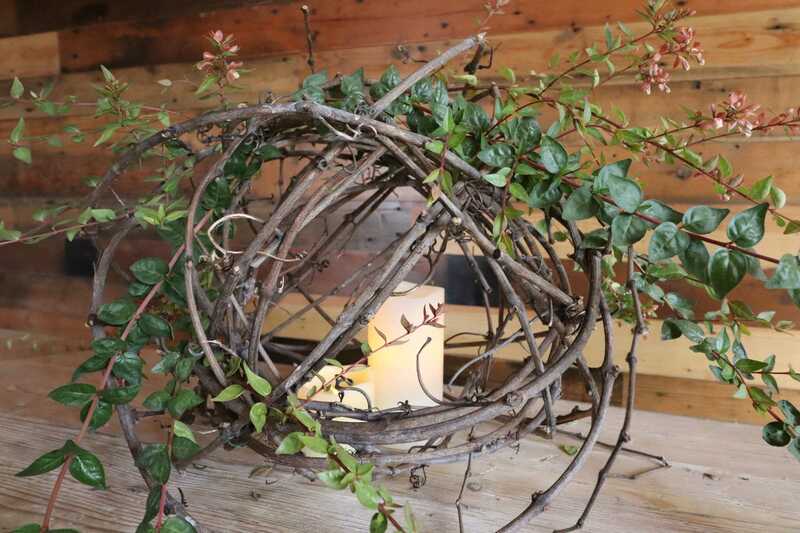 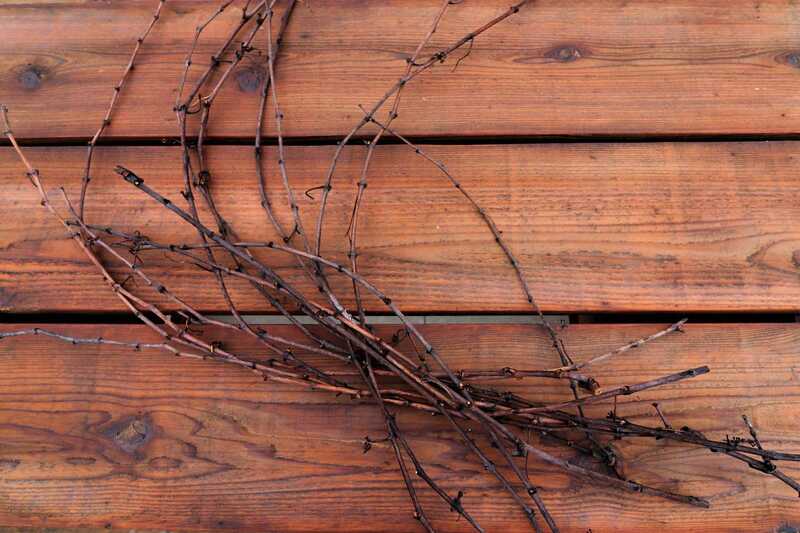 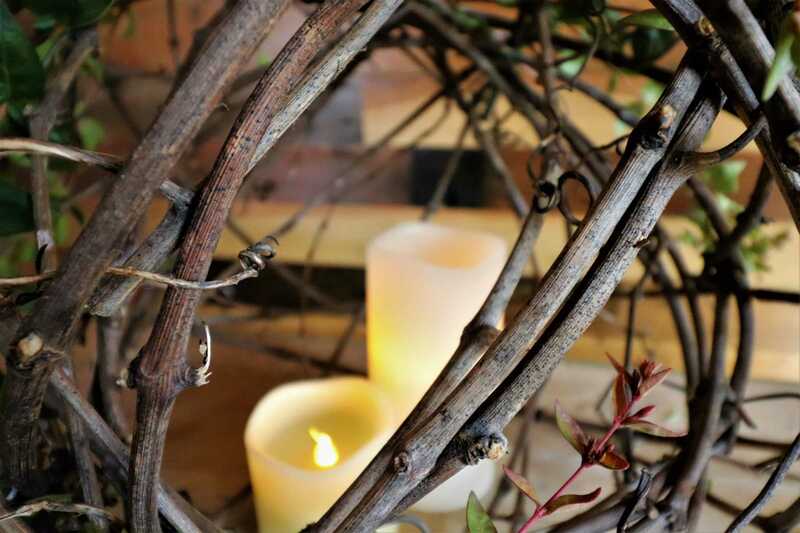 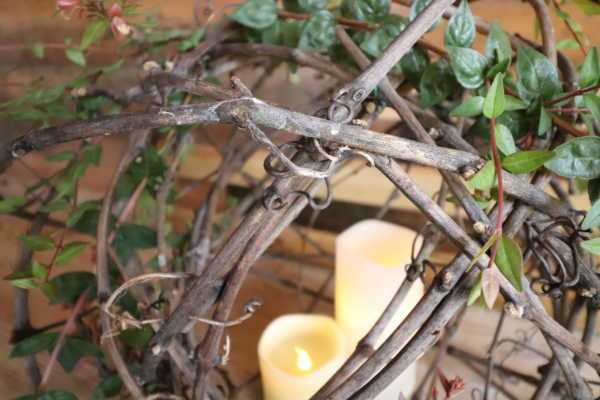 Create a unique centerpiece using only grapevines and simple greenery. 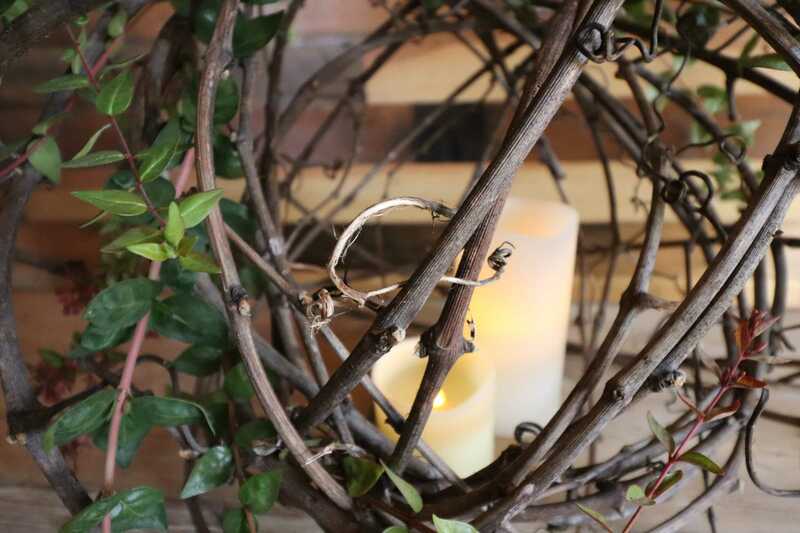 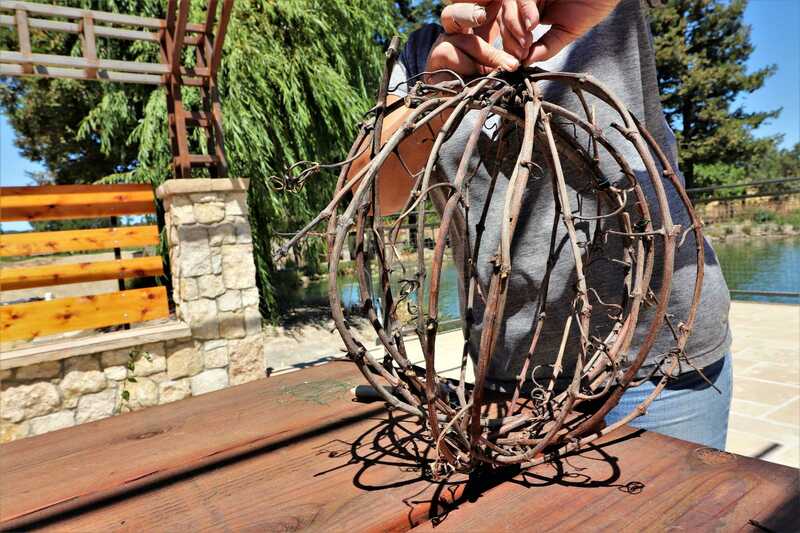 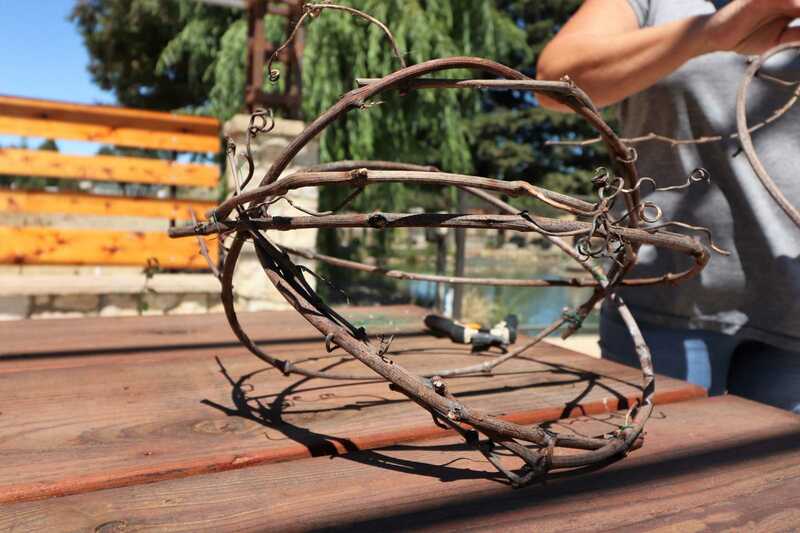 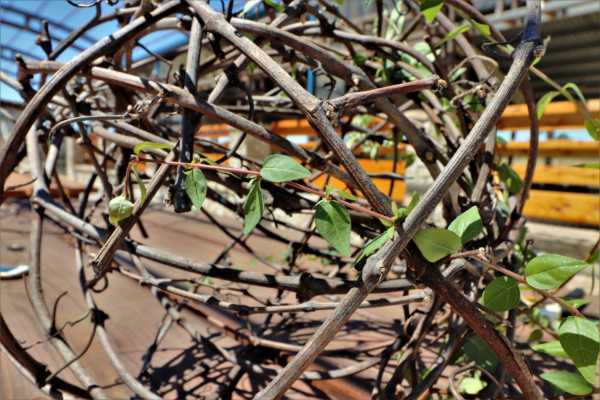 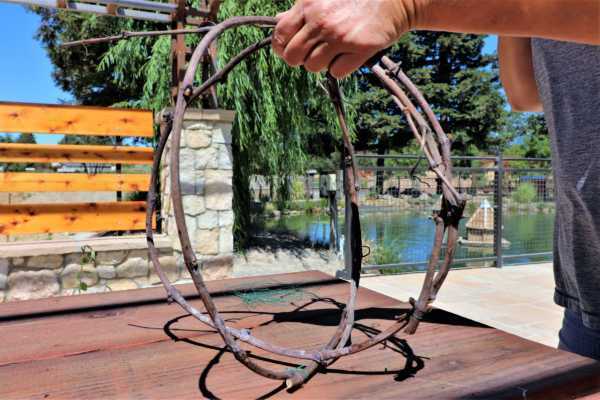 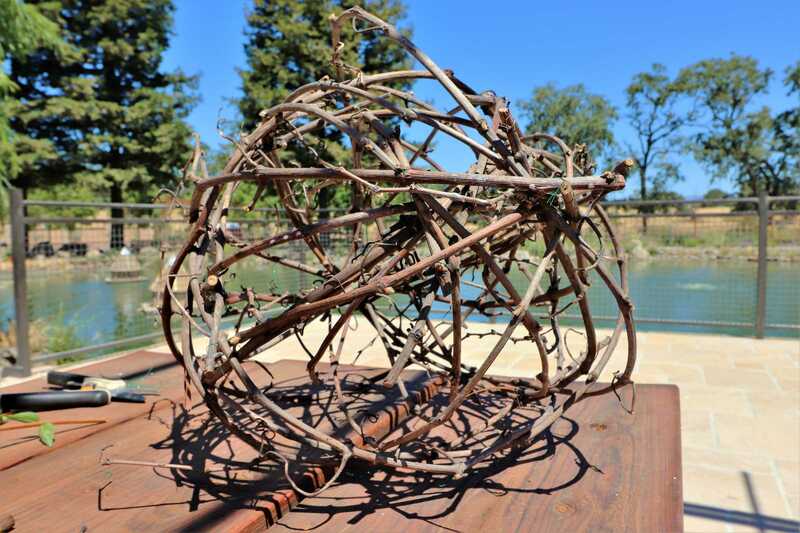 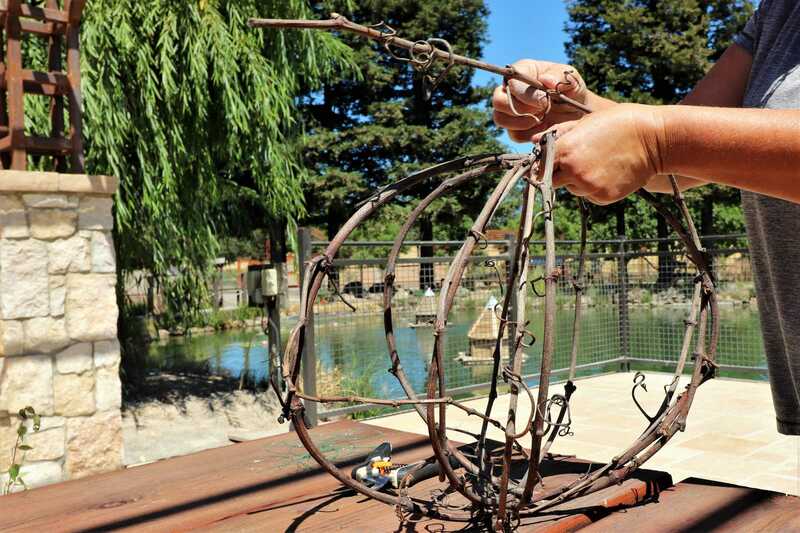 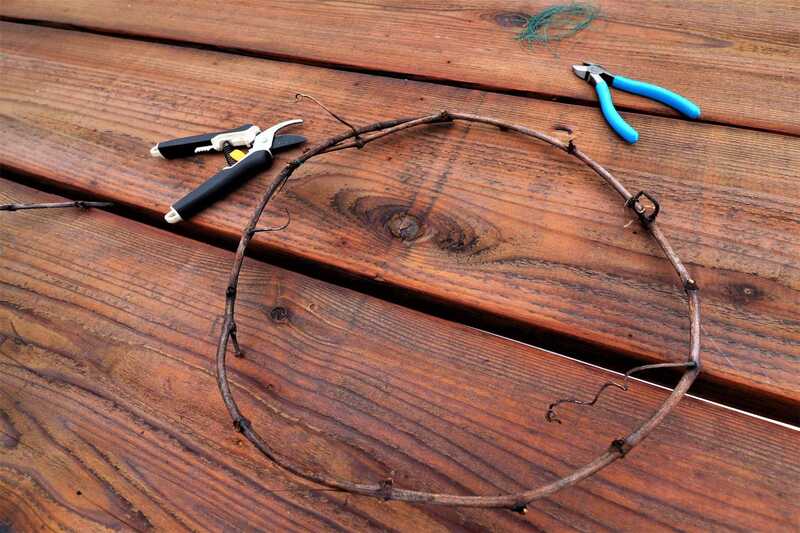 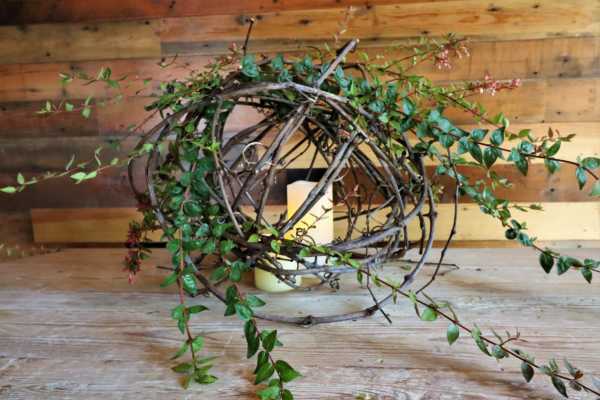 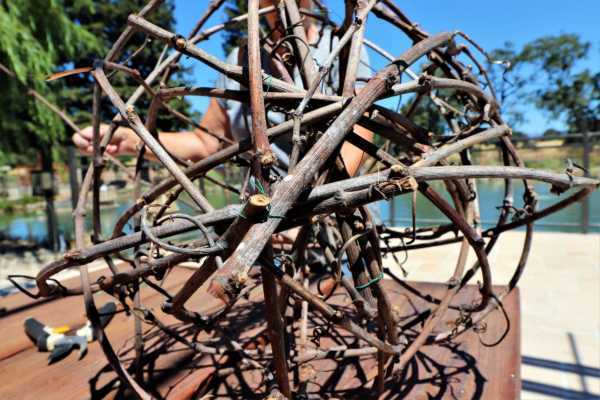 This creative grapevine globe is the perfect DIY for any season. 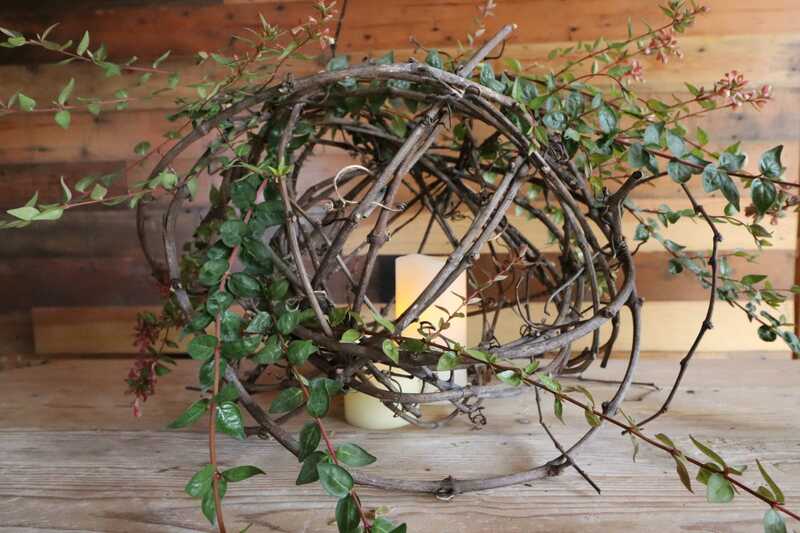 This globe can be decorated with twinkle lights and can be hung up inside or outside. 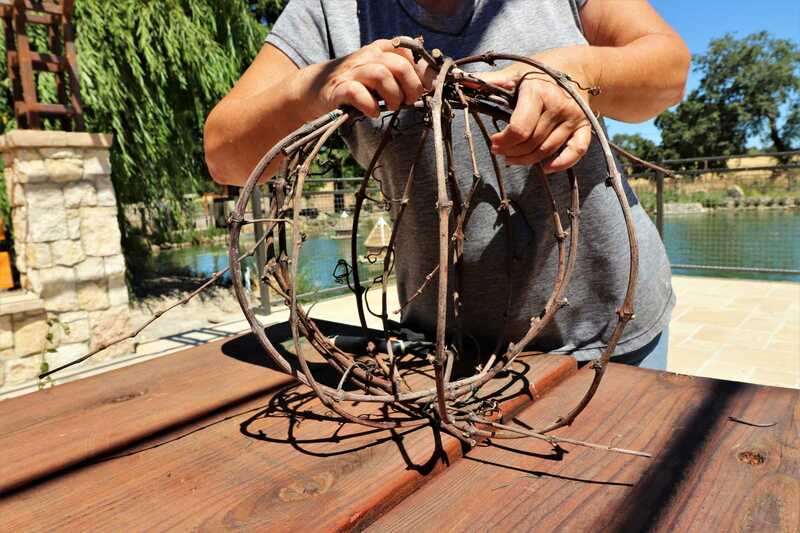 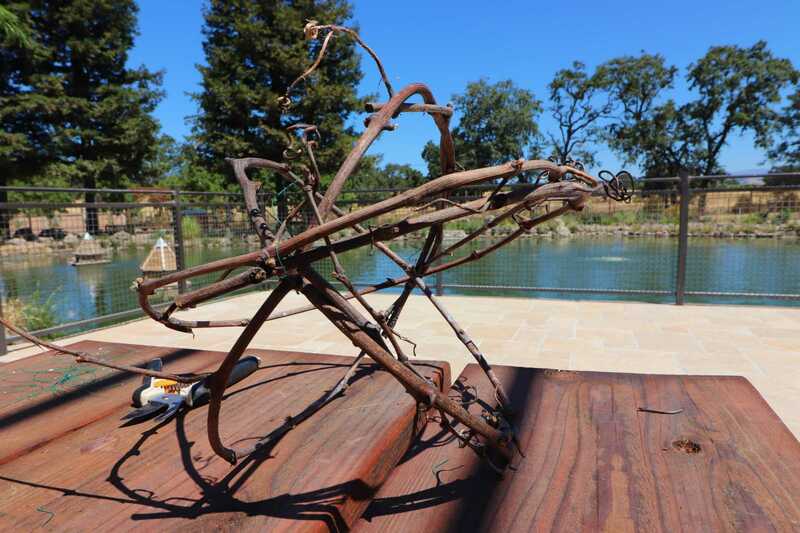 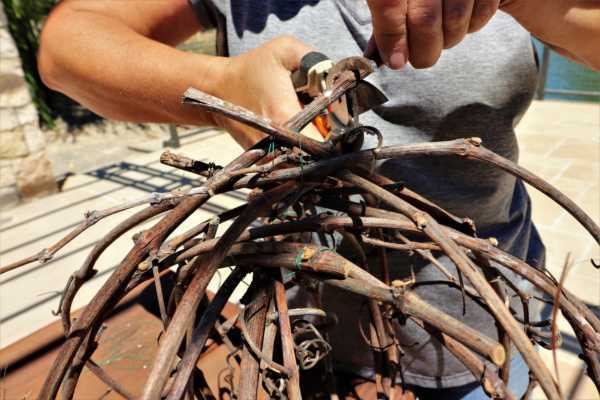 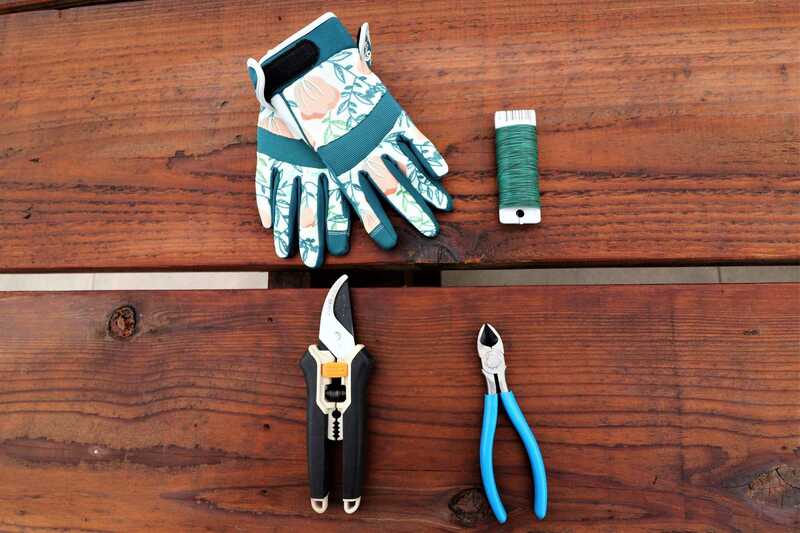 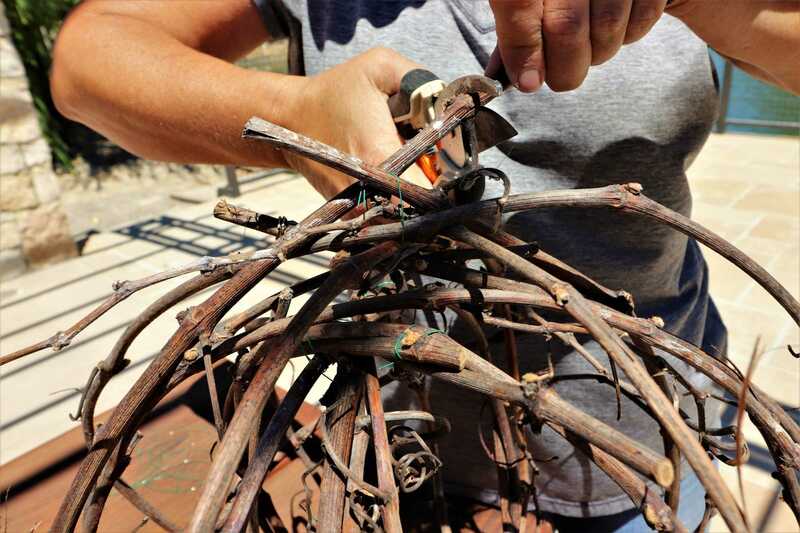 Step 2: Start to wrap the vines around the globe. 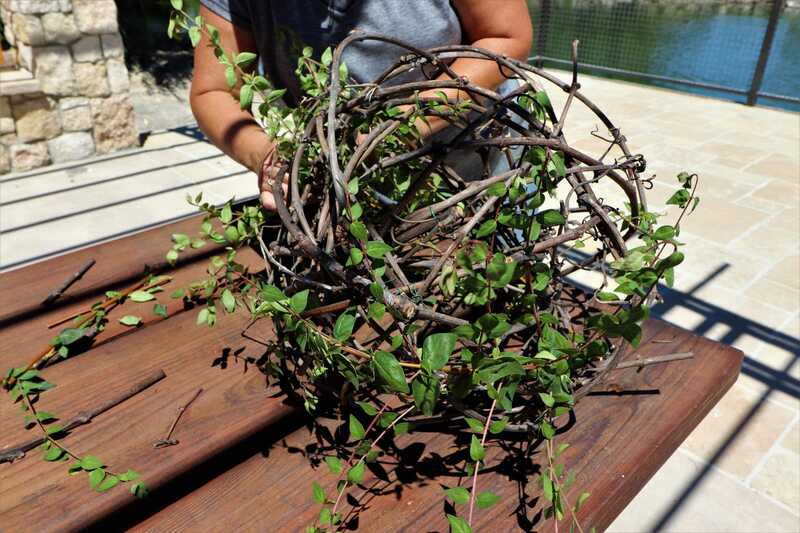 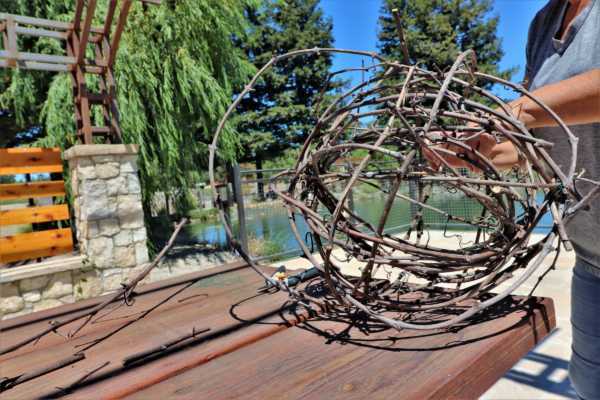 Step 5: Keep wrapping the vines around the globe to make a complete look. Also, try to leave a little space at the bottom so you can put a candle in the middle at the end.